tickets to elizabeth renzetti on sale now! 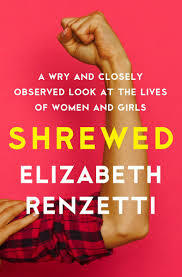 we love saturdays because elizabeth renzetti publishes her column in the globe and mail that day and she always delights with her wry observations about feminism and about life. join liz at public kitchen on monday april 23 for an evening that promises to be delicious and entertaining!